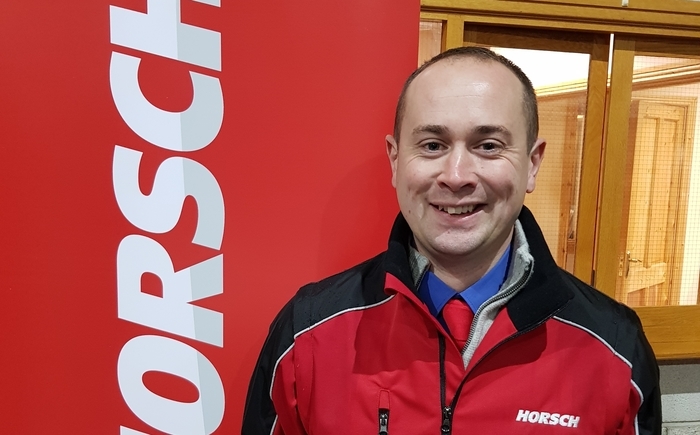 Horsch has appointed Alastair Orr as its regional sales manager for Scotland, Ireland and Northern England. Alastair is taking over from Jimmie Carver, who is retiring at the end of March after supporting dealers in the area for more than 15 years. “Jimmie is very well respected, and I’ve been working with closely with him during this transition. He’s provided amazing support to dealers and customers and I look forward to carrying on his good work,” said Alastair.